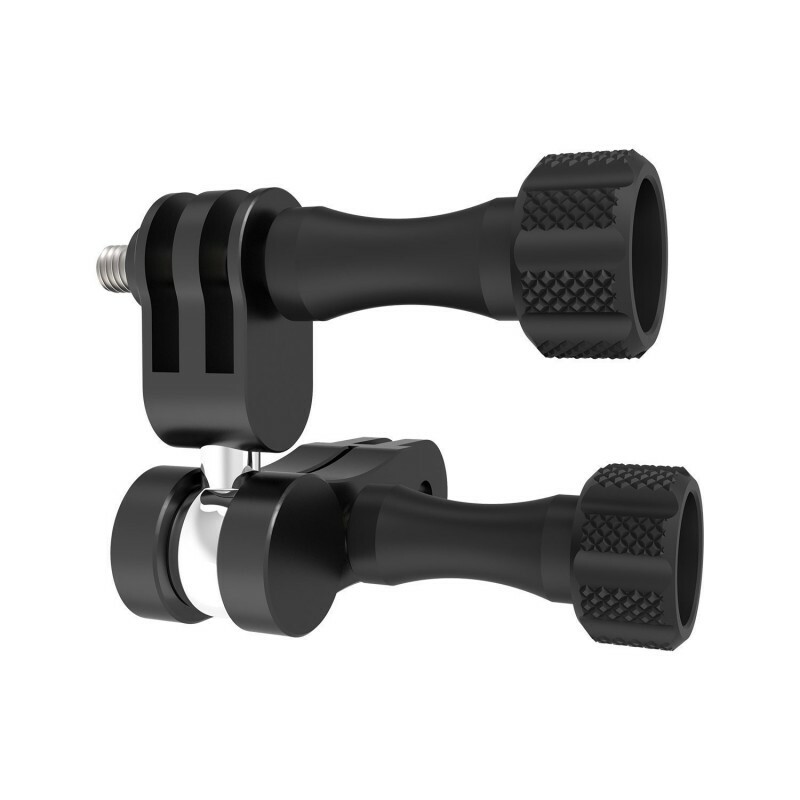 Free direction ball joint mount for GoPro. Recommended Use: action sports, watersports. 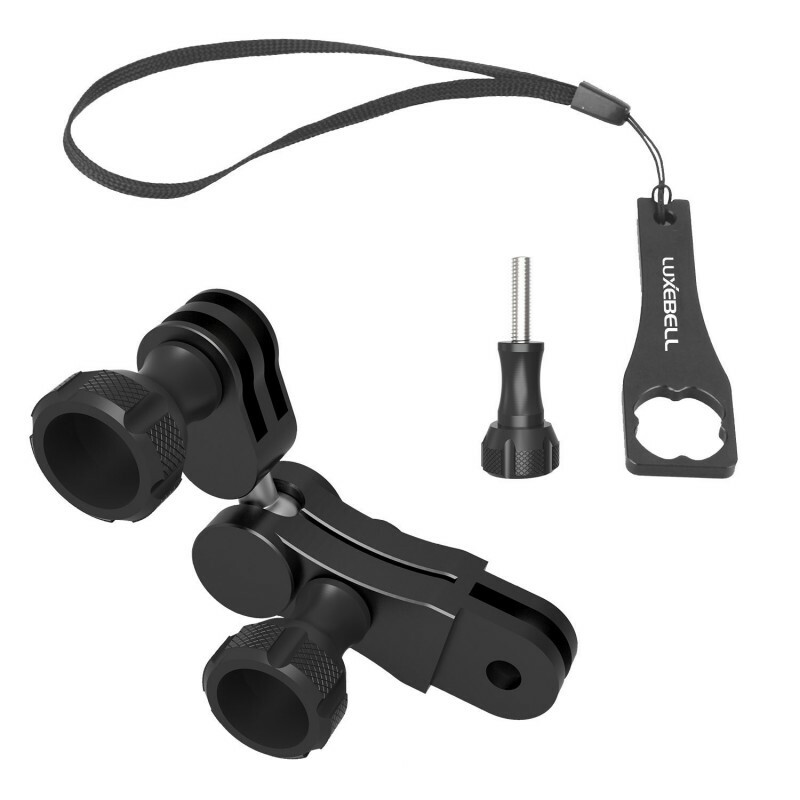 Made of durable CNC aluminum, waterproof, rustproof. Weight: 58g. 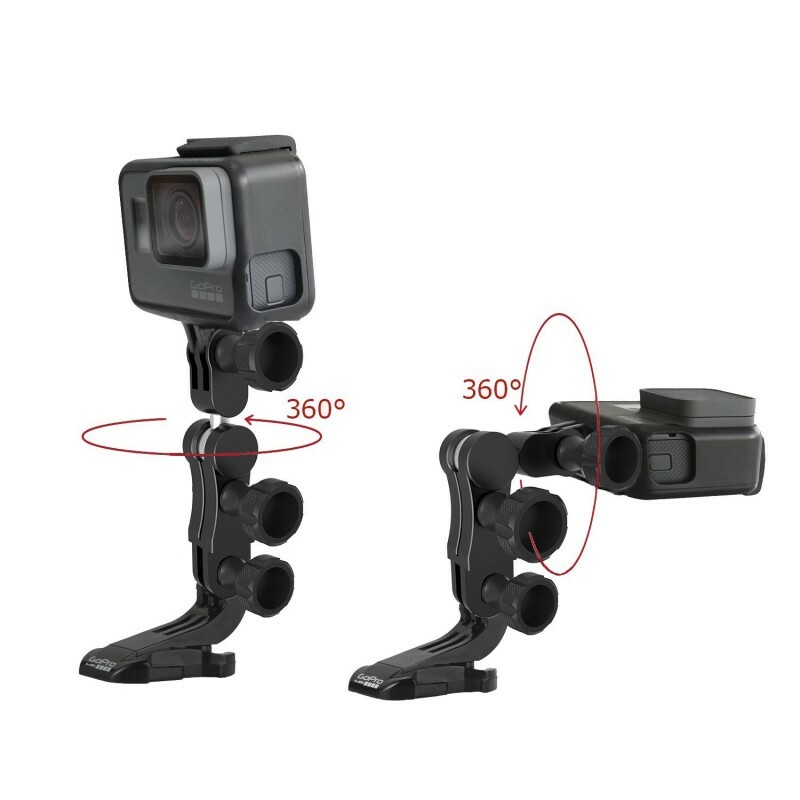 Rotating 360 degrees, versatility allows for GoPro cameras to extend in different angles. 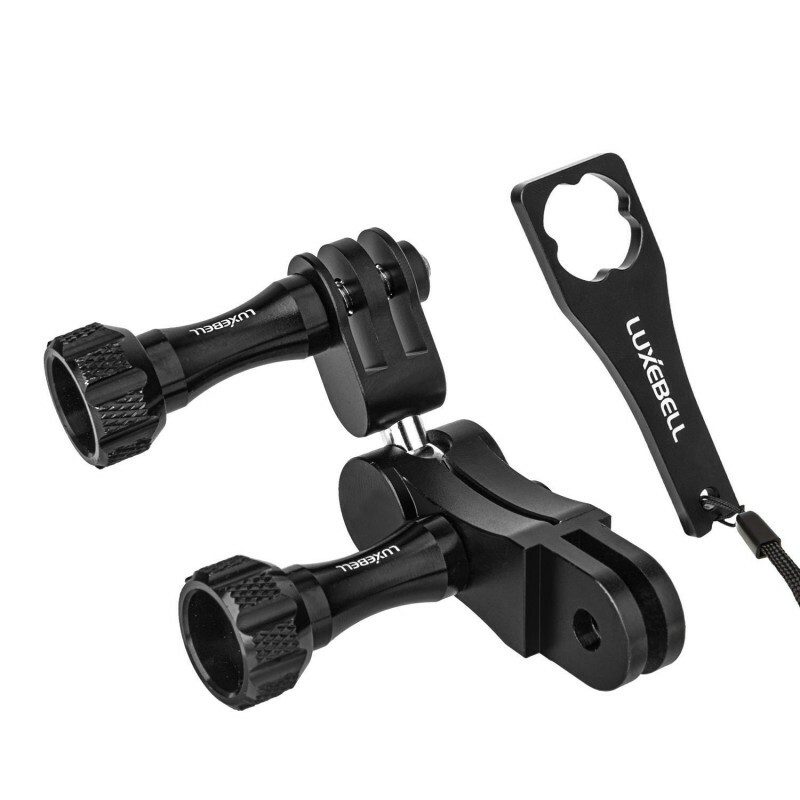 Package included: Ball joint mount, Luxebell wrench. 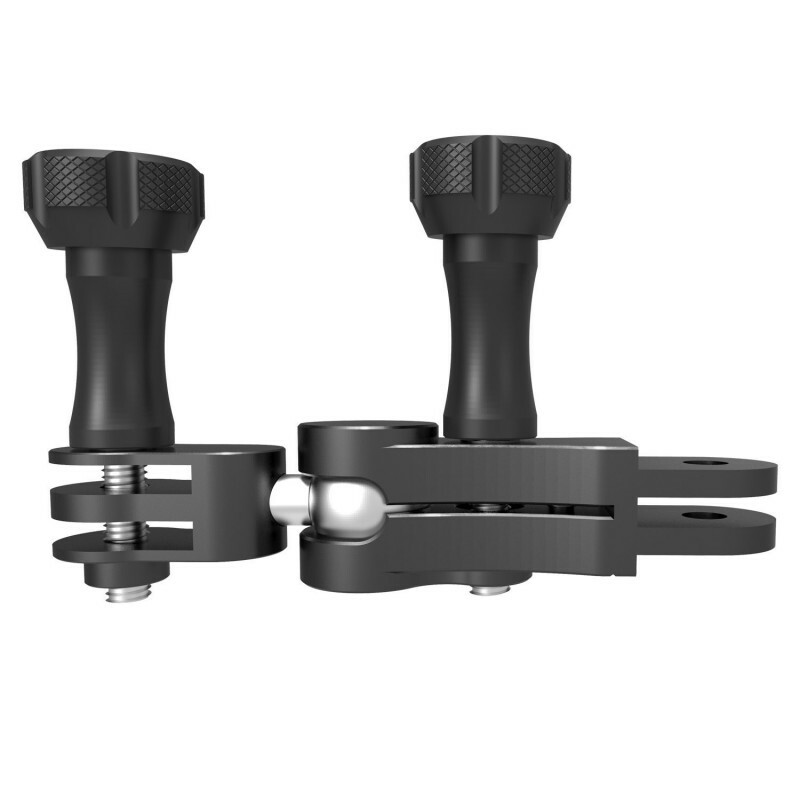 The 360-degree swivel head means you'll always be able to dial in the angle you're looking for, and the simple one-screw positioning means it takes no time flat.